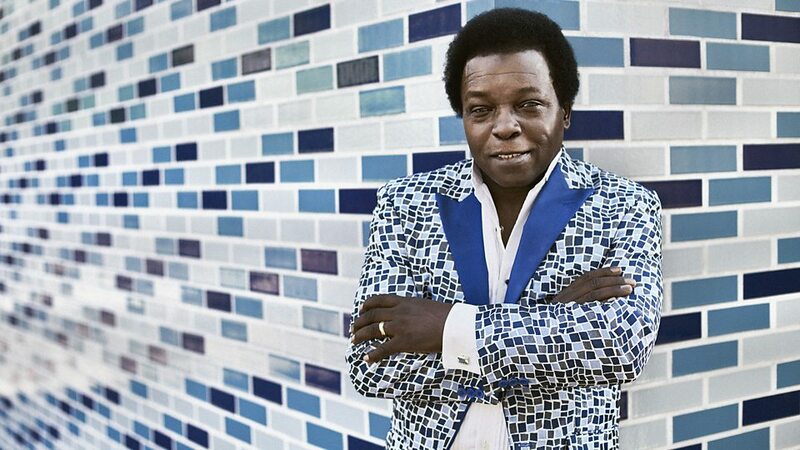 Elmer "Lee" Fields (born 1951 in North Carolina, United States) is an American soul singer, sometimes nicknamed "Little JB" for his physical and vocal resemblance with James Brown. He has worked with Kool and the Gang, Hip Huggers, O.V. Wright, Darrell Banks, and Little Royal. Fields has also worked with such legends such as B.B. King, Clarence Carter, Dr. John, Tyrone Davis, Johnny Taylor, Denise LaSalle, Bobby Blue Bland, Betty Wright, The Manhattans, Little Milton and Bobby Womack. 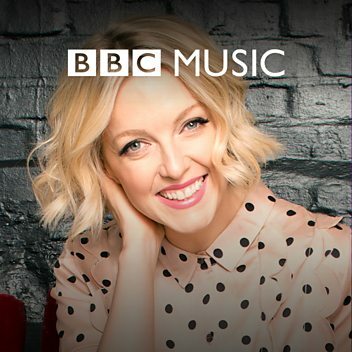 He recorded his first single in 1969 and is still active. His recent work is with The Expressions, including the albums Faithful Man (2012), Special Night (2017), and It Rains Love (2019). 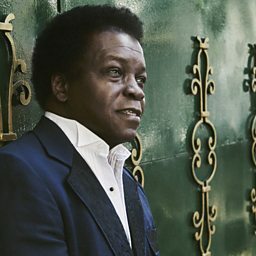 Craig chats to the brilliant American soul artist Lee Fields about his new record 'Special Night', his friendship with Sharon Jones, and his superb suit collection. 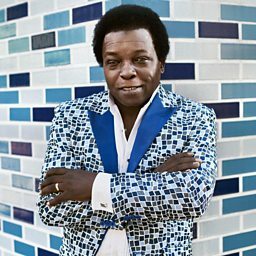 Craig takes you back to 1998 in the Funk & Soul Years, with tracks from Fatboy Slim, Sugarman Three and Lee Fields.